If you want to ride further afield, experience the culture of Asia, not pay as much as in Japan and ski day AND night, then check out South Korea. 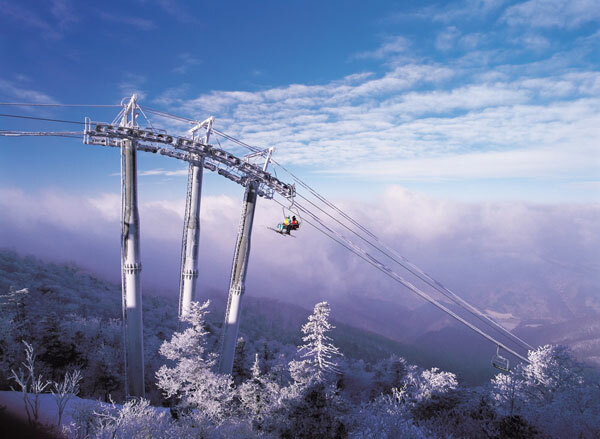 Andrea Selig of Ski Safari extols the virtues of the skiing, food and pop culture of South Korea and why you should be among the first to visit or book now for the Winter Olympics in 2018. 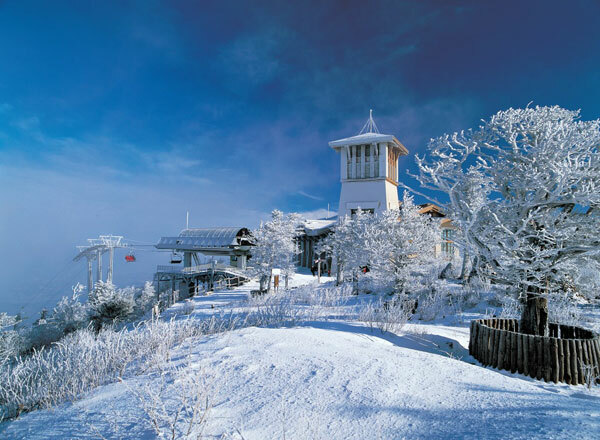 We hear that you are a global skier and boarder so what do you like about South Korea? It’s always exciting to ski a new place, you can really discover a lot about a country and locals through their ski culture and this certainly applies to South Korea. Their love of pop culture (K-Pop), brightly coloured clothes, the mountain food, late night skiing until 2am in some resorts really makes it a fascinating place to ski. So why do you think we should come and ride in South Korea? Do you know anyone who’s skied there? Probably not – why not be the first! Would language be a problem for us? Not at all. Everyone speaks basic English, all signs will be in English as well as Korean. Though it’s worth having a basic phrase book in your back pocket. Which is your favourite South Korean resort and why? 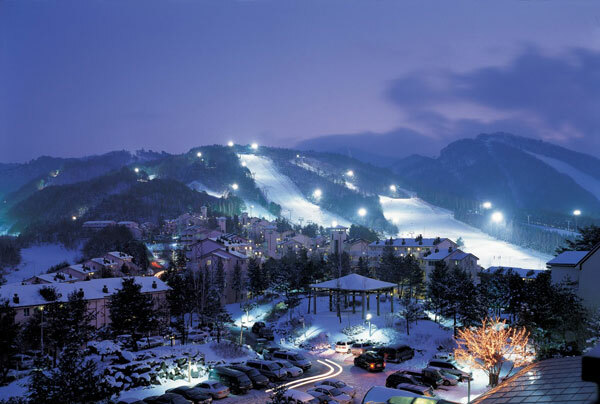 It has to be Yongpyong, which is the largest resort in South Korea. It has the most terrain and, also, things to do off the mountain. I have a pair of K2 Missbehaved skis and a Fanatic snowboard. What would we find most surprising about riding in South Korea? People really do ski at all hours. You’ll see a group of friends having dinner in a local restaurant in their ski gear ready to hit the mountain afterwards, probably with a few drinks in them as well. Tell us about Ski Safari – and where else do you work for them? Ski Safari appealed to me because they do so many out of the ordinary trips, including our trademark ‘Ski Safaris’ which combine multiple resorts with city stays. Heli-skiing in Alaska, visiting the Icehotel in Sweden, a boutique hotel in Switzerland or maybe just 10 nights in Whistler – we have something for everyone. How does South Korea compare to Japan? It’s a lot cheaper! The cost of the hotels, lift passes and food/drink is extremely reasonable, especially noticeable in Seoul compared to Tokyo. It’s, also, one of the coolest places to visit in Asia, at the moment; Korean technology, fashion and music are really taking off. How different is riding in Asia compared to Europe? Or North America? You’ll notice that food is a reoccurring theme with me but a ski trip to Asia is just as much of a culinary journey as it is a new ski experience. However, back to the skiing – the slopes are empty, the locals are friendly, and, if you’re into your Freestyle, look no further – Phoenix Park is famed for its terrain parks. 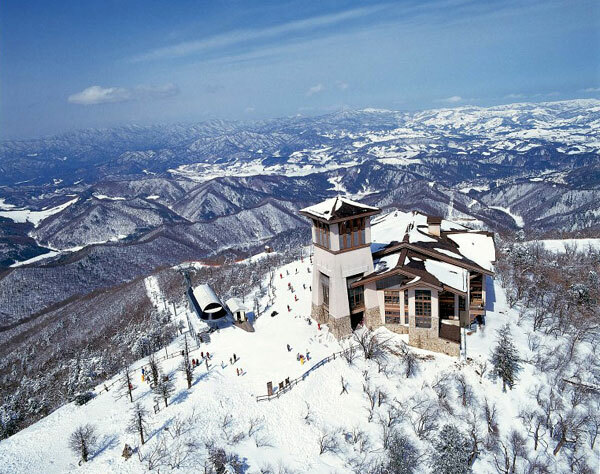 Which is the coolest mountain bar in South Korea for après? What should we drink? Think games arcades and bowling (though these do have bars in them, of course)! The DragonTower in Yongpyong has a huge complex with endless games, air hockey and even a neon-lit bowling alley. Bars will serve the usual Cass bear, Soju (sweet distilled spirit) and Makgeolli (milky rice wine). And where’s the best food? What should we order? 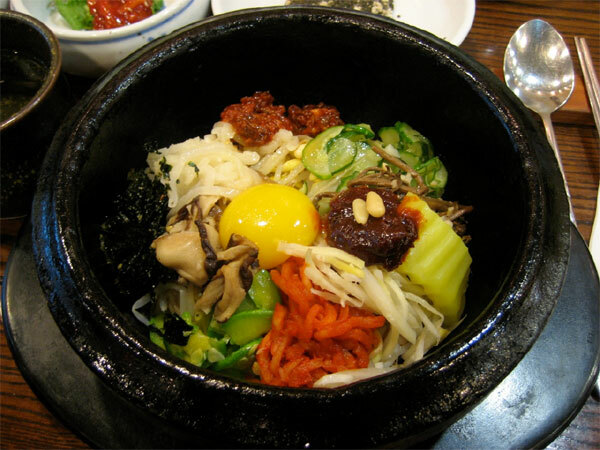 Always opt for the Korean restaurant if you can – the signature Korean dish is Bibimbap, a mixture of ingredients served in a hot stone bowl. Other great national dishes are Bulgogi (Korean barbeque), Kimchi (spicy vegetables) and plenty of delicious stews and soups. January and February are the best months for snow. Should we book now for the Winter Olympics in South Korea 2018? And where would you recommend? If you’re considering travelling over for the Olympics, the earlier you can register your interest to stay at a hotel the better. Certainly stay in Yongpyong, where some of the events are being held and it is just around the corner from the main Olympic Village in Alpensia. I try and go somewhere new every year – but, this year, I’m heading back to ski Japan for the first time in four years and can’t wait! Also hoping to get a cheeky weekend in Switzerland.